Invcntor Boom International Co., Ltd as a leading supplier located in Shenzhen, mainly engage in selling stock items, electronics products and consumables products. Our product mainly are exported to European countries, America , Australia, and Asia . Our products are popular with people because of their good quality and the competitive prices. Our concept is to supply the high quality goods in time with the competitive price by the strict and close inspection to meet customer requirements. 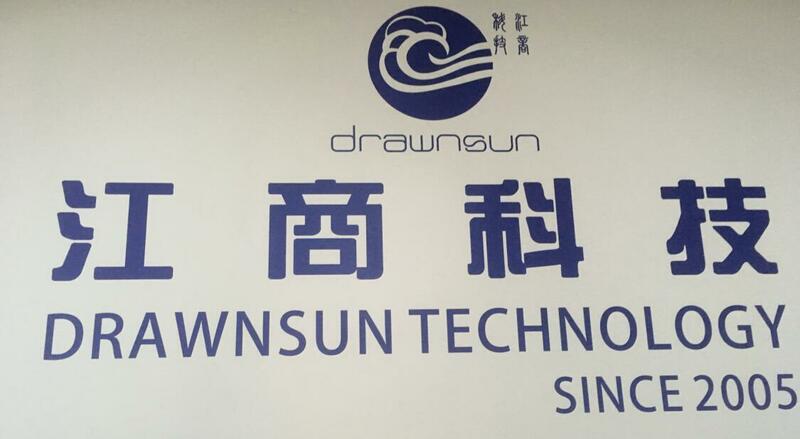 Drawnsun Technologyhas no minimum order quantities of goods. Invcntor Boom International Co., Ltd could offer a extensive backup with a long accumulated international trade experience to satisfy customers. We would like to be your reliable business partner.